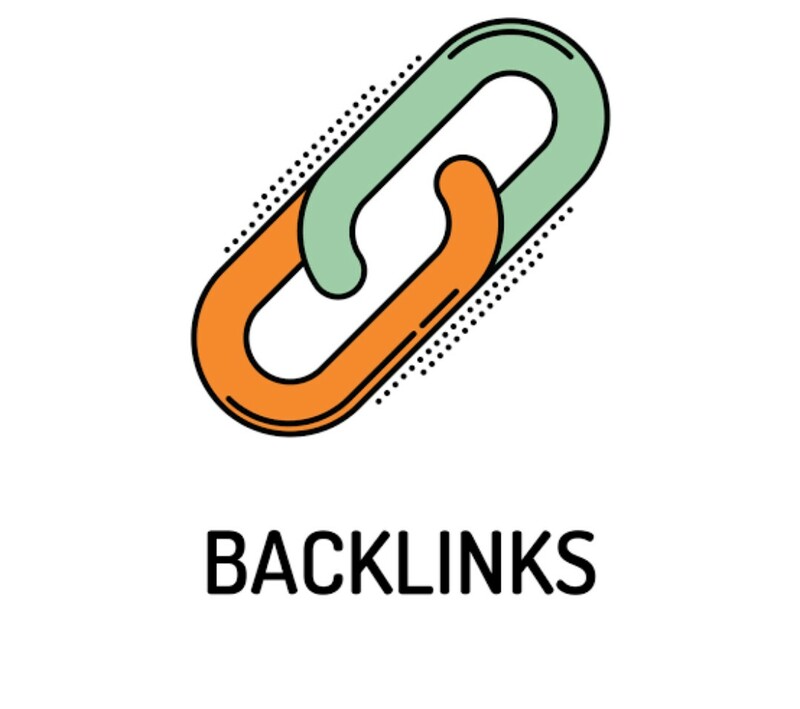 Backlink building is an essential part of any SEO strategy. And building links on low-quality sources can compromise your perceived integrity. However, building too many links on one source alone can also make you seem like a spammer. It is really important to have variety in your link building. Having a bunch of links from a site isn't necessary if it's not relevant to your site. I would rather focus my efforts on getting another link from the separate root domain, instead of a link from the same root domain. For example, if you have 1 to 2 links from a single domain, it isn't inconvenient. Now if you have 50 backlinks from the single domain, that could be seen as spamming. So, try to build the backlinks from different domains as well as the variety of websites. Root links define as the number of domains that link to your domain, For example, if you have 1,000 links split between four different external websites, you would have 1,000 external links, but only from 5 root links. Google places more value on root links than it does on external links. So, in case you have 1,000 different links on 5 different sources, you’ll get significantly less authority compared to 1,000 different links on 1,000 different sources. Your third link will post slightly less authority, and so on. The more links you post on a given source, the less authority you’ll get from each link. So creating back links adhering to the Google guideline is necessary to avoid penalization. The back links needs to be created from multiple websites with high page and domain authority as it has to diversified.